Pharrell Williams and Karl Lagerfeld shared a moment in Paris. 17. 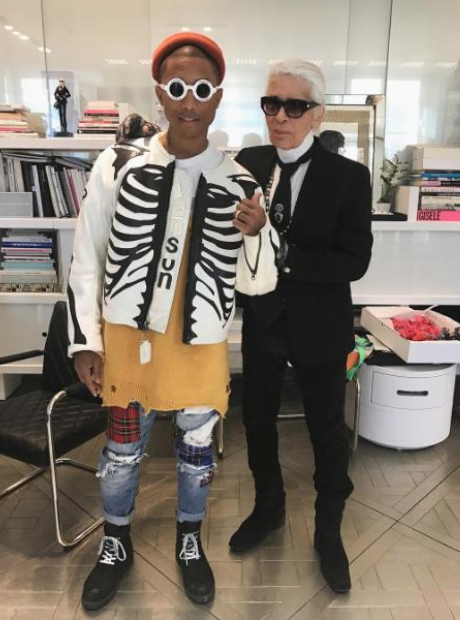 Pharrell Williams and Karl Lagerfeld shared a moment in Paris.